Ooredoo, one of the region’s leading ICT and IoT providers, is further expanding its innovative portfolio, with today’s launch of Ooredoo Fleet Management. The solution can help organisations drive to new levels of business competitiveness with their vehicle fleets, routes, and drivers. 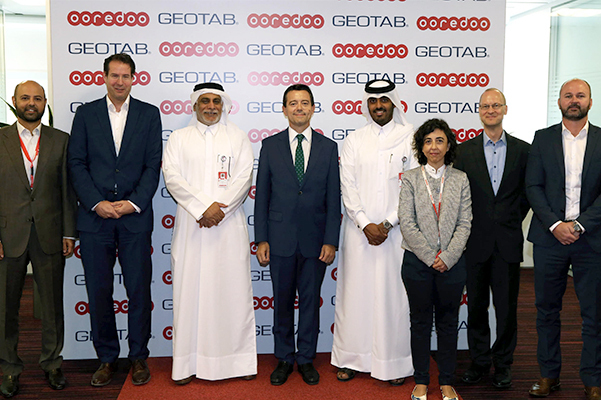 Ooredoo’s Fleet Management service, based on a digital platform by Geotab, a global fleet management leader, is one of Qatar’s leading examples of IoT solutions for businesses. 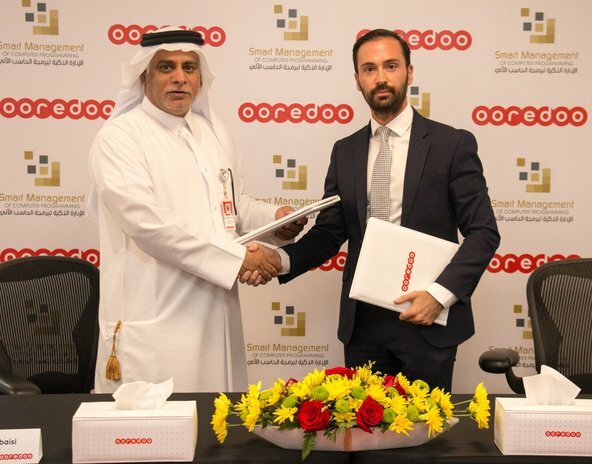 Ooredoo Fleet Management leverages sensors on vehicles, which transmit data on Ooredoo’s secure and highly-available network through the Ooredoo IoT Connect platform, then analysed by software for real-time decision-making in daily business operations. Using Ooredoo Fleet Management, organisations can receive in-depth fleet information and reporting, including driver behaviour, engine and vehicle status, and location tracking. Organisations can then analyse the data to design custom maps and optimise their routes to better serve their customers, reduce vehicle mileage and fuel consumption, be alerted early to potential critical repairs, and integrate important data with third party applications. Supporting organisations as they scale up, Ooredoo’s Fleet Management web-based reporting platform can support a virtually unlimited number of vehicles and users. Ooredoo Fleet Management is provided as a one-stop-shop solution, including all the system components, in-vehicle installations, and enterprise-grade mobile IoT connectivity. The Ooredoo Fleet Management platform is very flexible, and can be easily customised to cater to the needs of different industries and sectors. Among the key sectors that could benefit from the solution are sales and services; transportation (including taxis, buses, and rental cars); logistics and delivery; construction and heavy equipment; energy (oil and gas); government and public safety responders; and utilities, healthcare, or waste management.